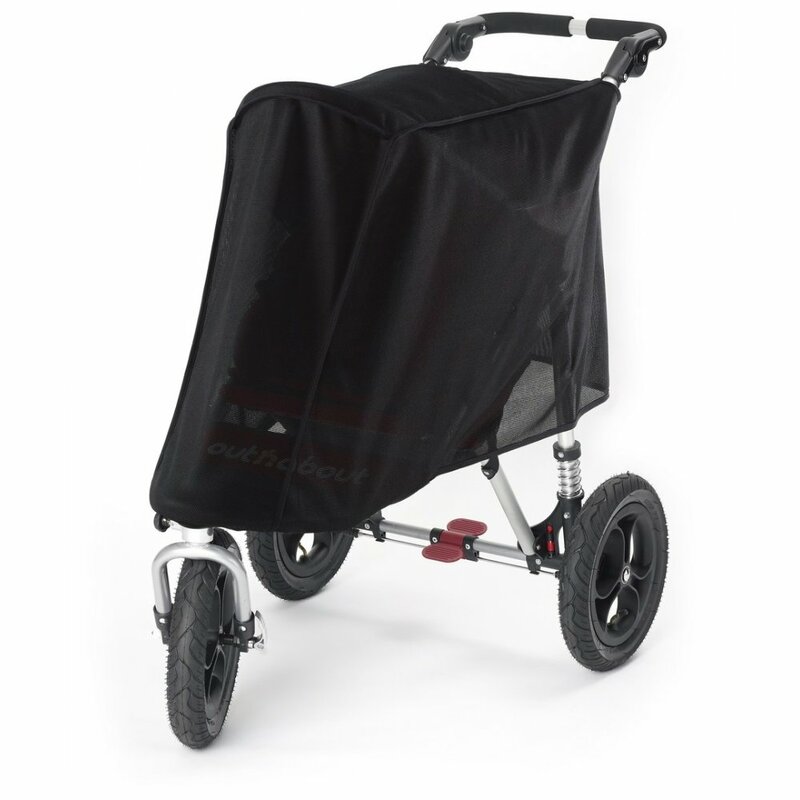 The Out n About Little Nipper Sun Mesh fits over your Out n About Little Nipper to provide UV protection or help create a dark environment for sleeping. Why Should I Buy The Out n About Little Nipper Sun Mesh? Are you are looking for a complete sun cover for your child to travel with? 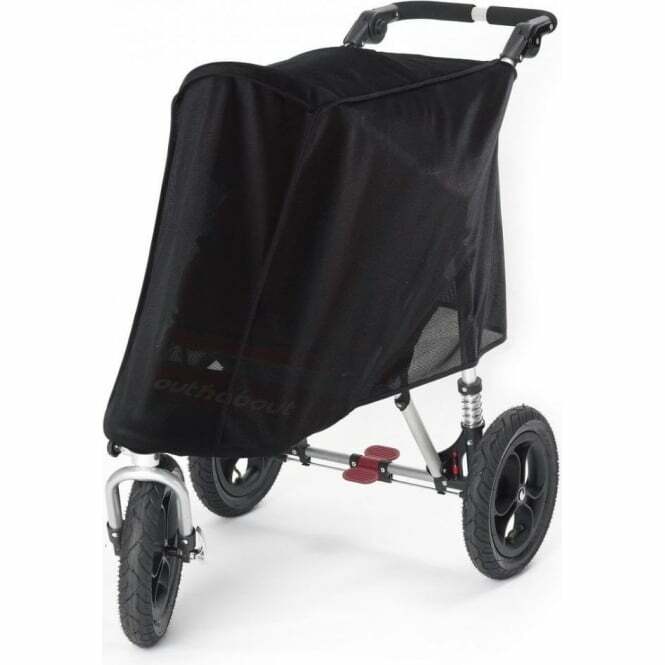 Then if you have the Out n About Little Nipper Pushchair, this is the perfect, tailor-made pushchair accessory. It provides complete UV protection to protect your child's eyes and skin. What's more it also creates a comfy dark environment for your child to rest in. *Please note the image displayed is a generic image to represent all Out n About Sun Mesh products.